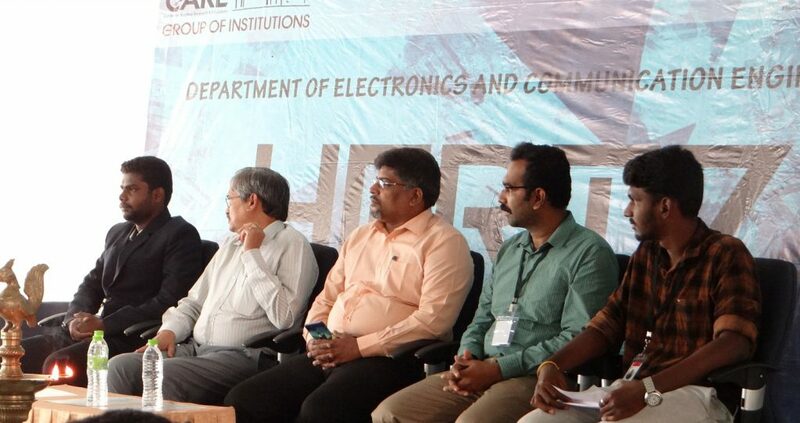 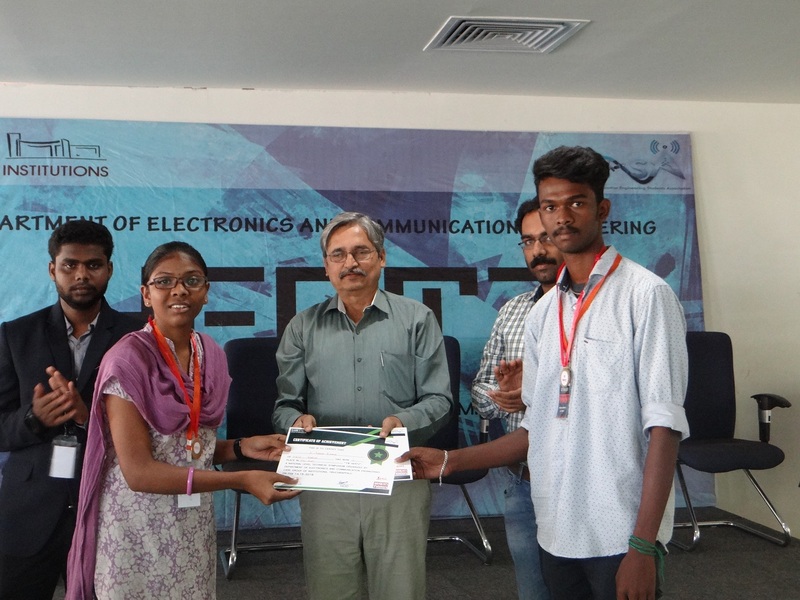 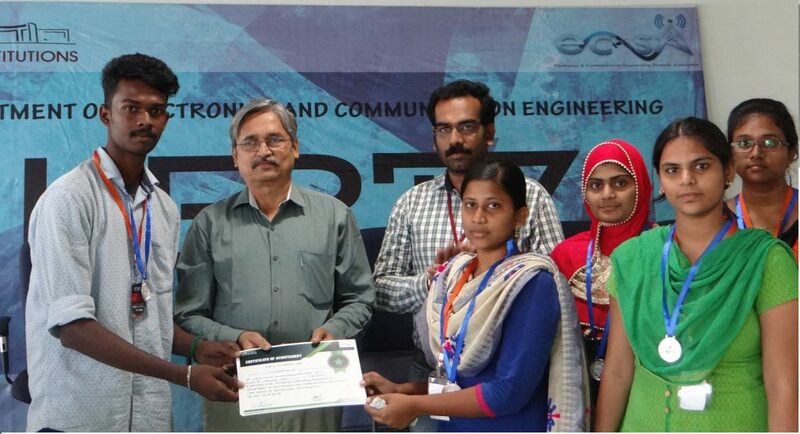 Sixth National Level Technical Symposium 19’Hertz was conducted by Electronics and Communication Engineering Students Association (ECSA) on 14 & 15 February 2019 to spark the underlying flame within each and every student. 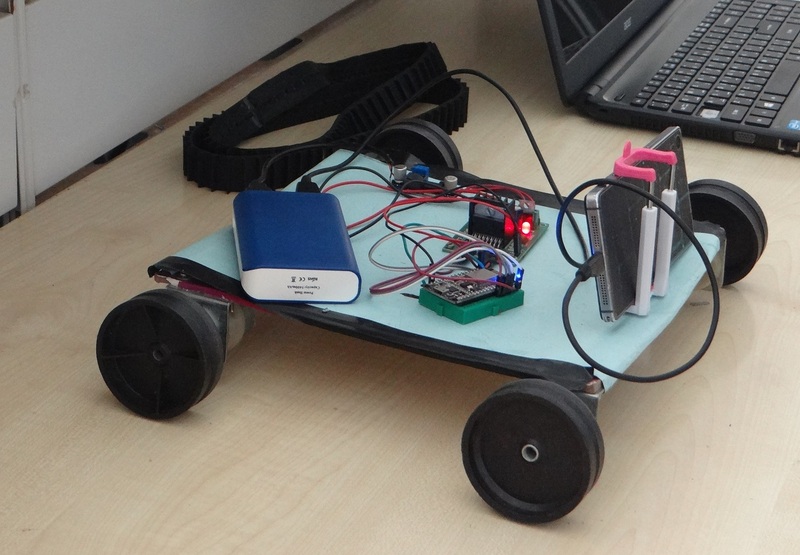 The main aim of ECSA is to uncover a mind that scintillates with brilliance and to appreciate adroit pupil working with high frequency in the field of ECE. 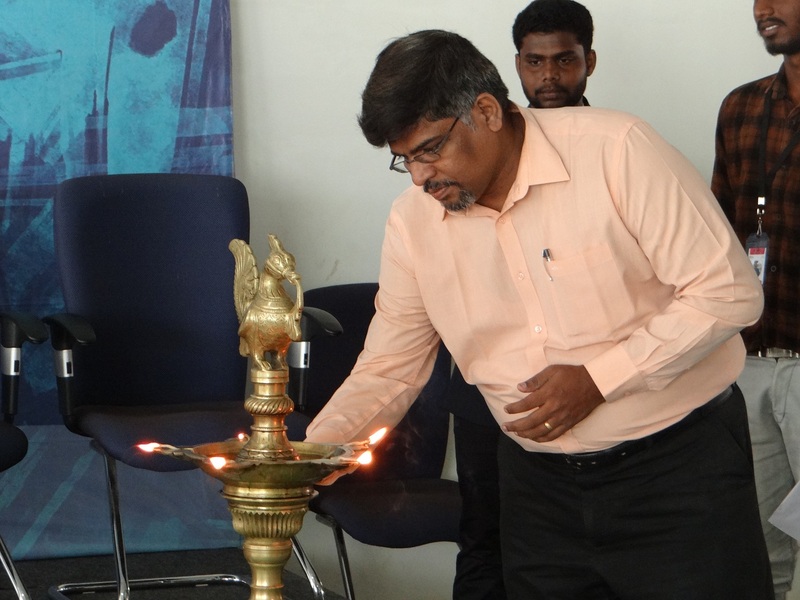 The inaugural ceremony was held on 14.02.2019 10.00 at Fulcrum Hall. 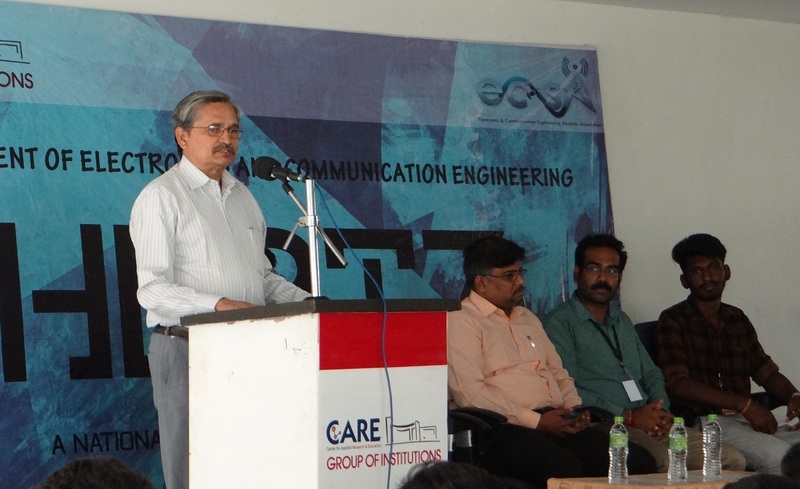 Dr. N.Meikandan, Director, CARE Group of Institutions addressed the students about the importance of multidisciplinary engineering in future Automation. 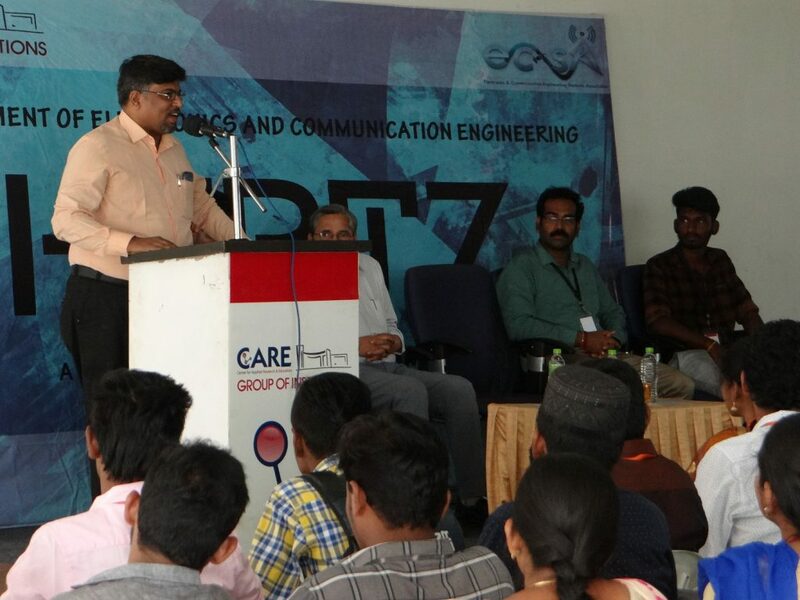 Our Chief Guest Mr. V.Stracey George, CARE Business School given a motivational speech on How an Electronic Engineer can become an Entrepreneur? 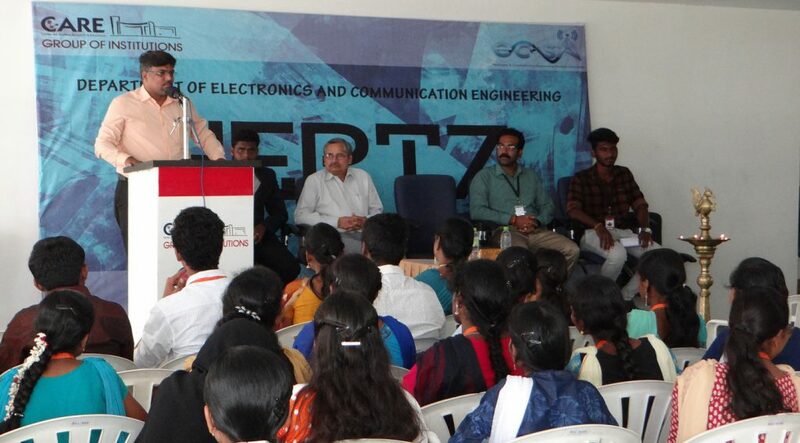 Around 100 students from various Engineering, Polytechnic and Arts & Science colleges were participated in 17 Technical and Non-Technical events. 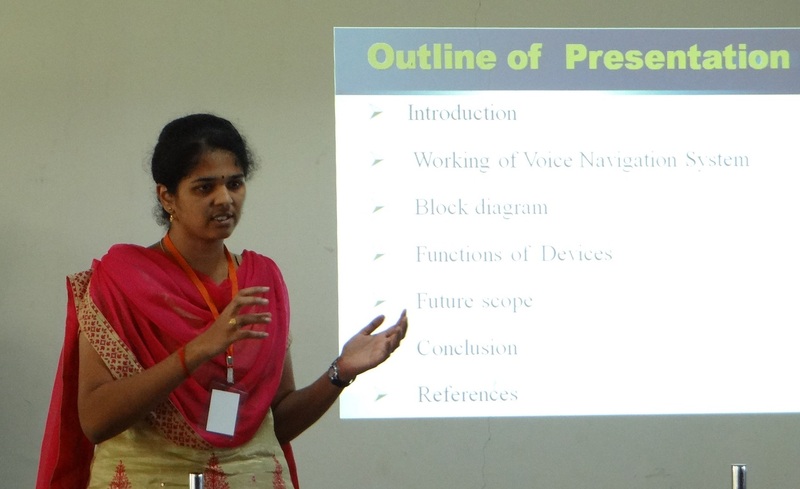 41 papers were presented and participants shared their innovative ideas in the Paper presentation event. 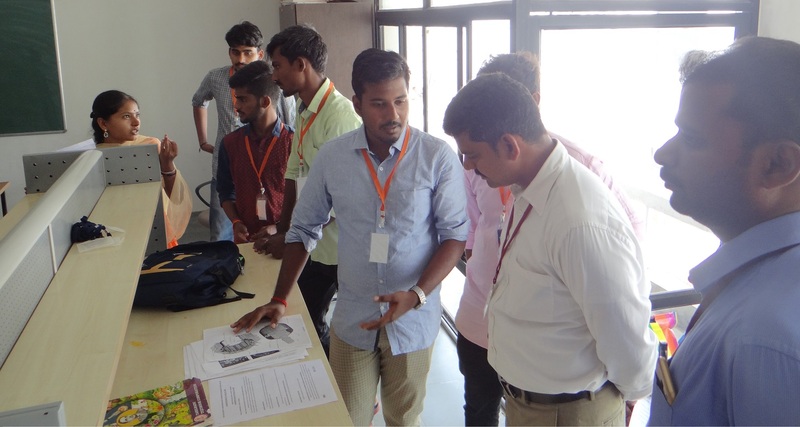 Participants showed their project ideas through working models. 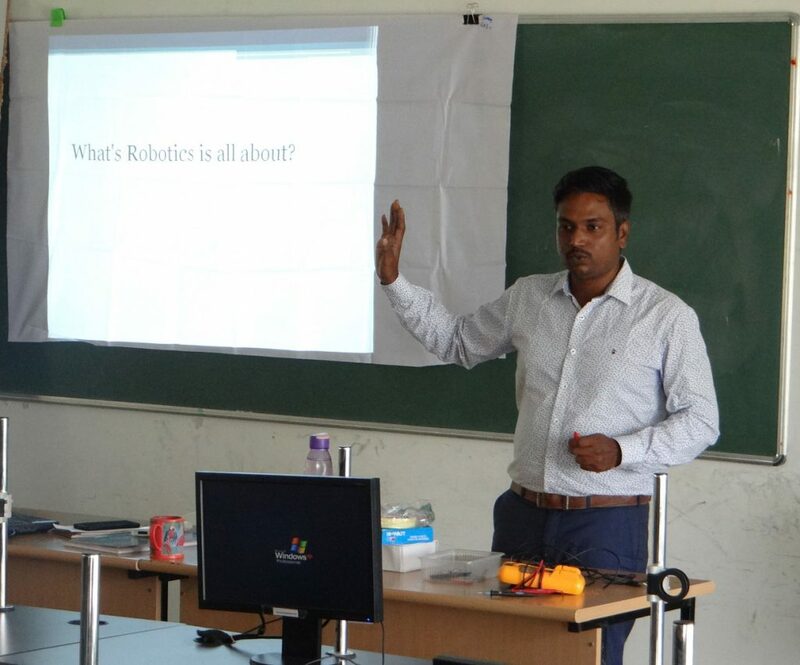 Robotic workshop was conducted on 15.02.2019 as a part of the 19’Hertz. 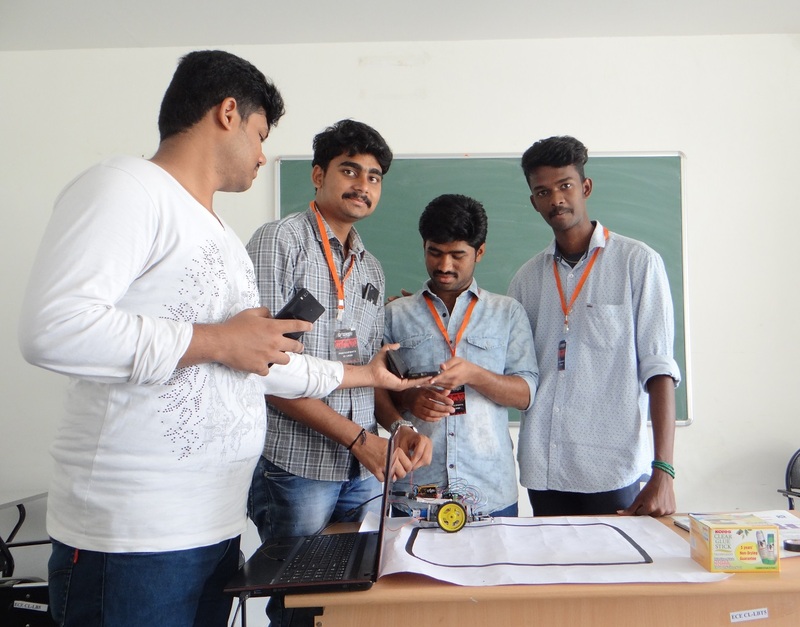 Participants from various colleges designed their robots and showcased their Robots with other participants. 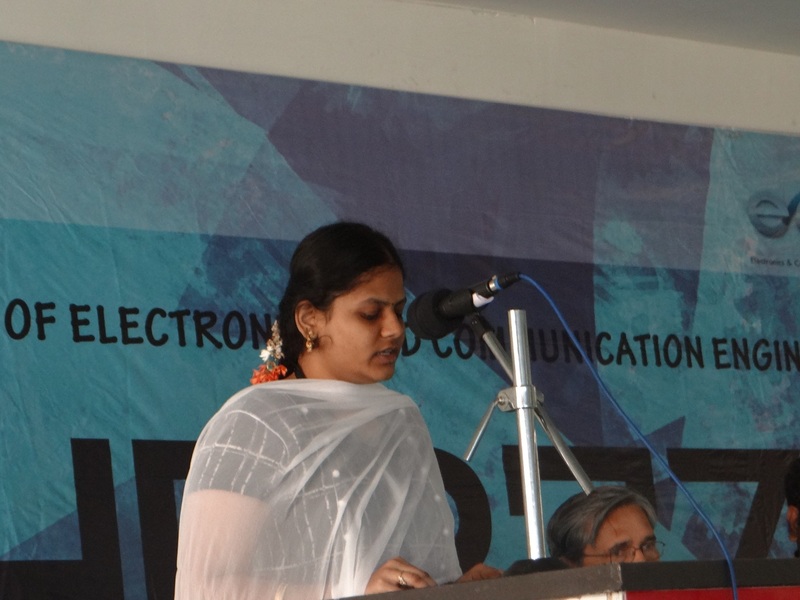 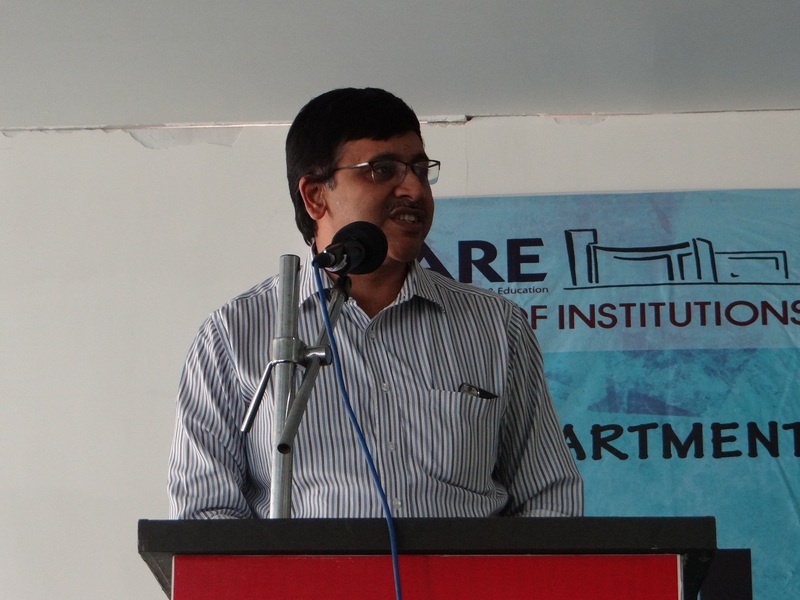 The sessions were handled by Mr. P.Balakumaaran, Assistant Professor / ECE, CARE Group of Institutions. 19’Hertz valedictory function was held on 15.02.2019 4.00 P.M at Fulcrum Hall. 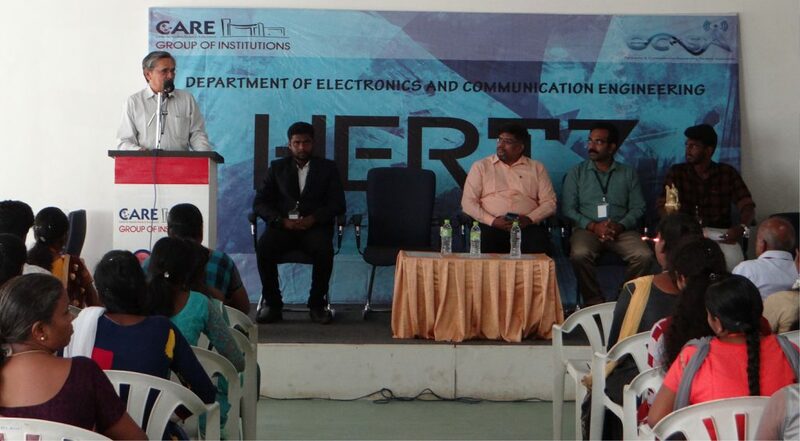 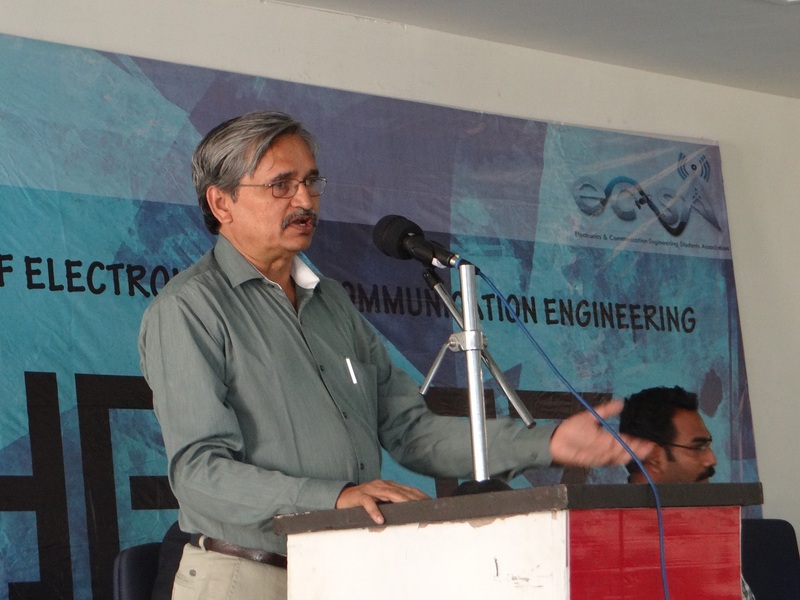 Our eminent chief guest Mr.B.Prative Chend, CEO, CARE Group of Institutions addressed the students that as an electronic engineer hardware skill alone is not sufficient but also Learning programming languages will add the value to their core area for innovating new products that matches with the current demands in the market. 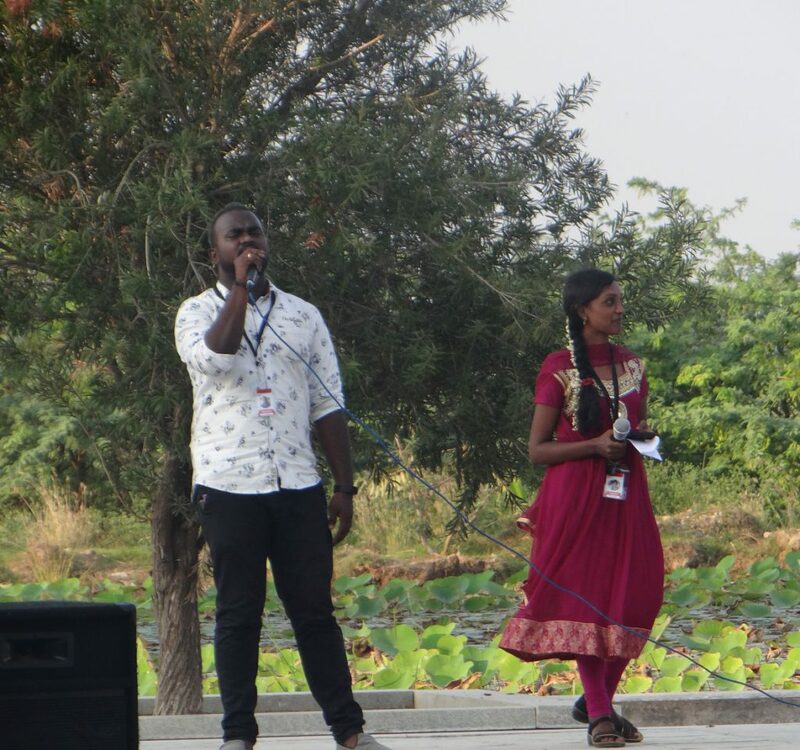 In association with CARE music and dramatic clubs, ECSA organized a cultural event on 14.02.2018 evening. 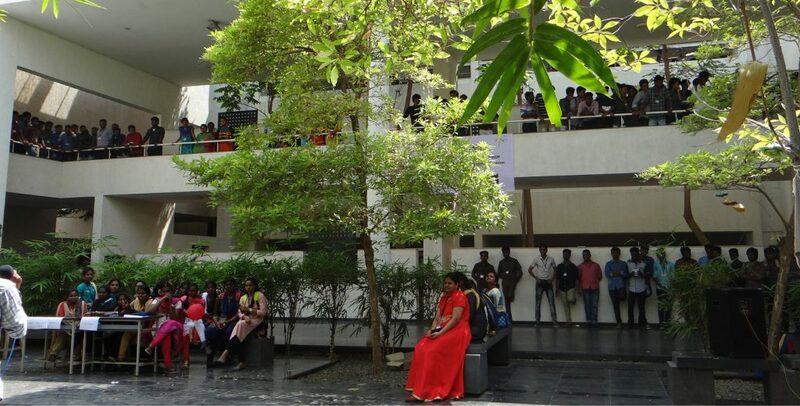 Participants from other colleges early joined with our clubs and expressed their talents.